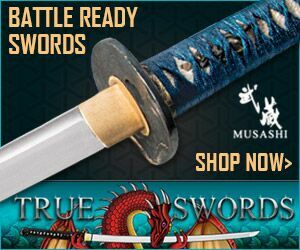 There are several how to forge a sword related video tutorials on YouTube that provide an excellent overview of the process. However, in my opinion at least, there are none better than the 'complete movie' series by noted Dutch artisan Freerk Wieringa. 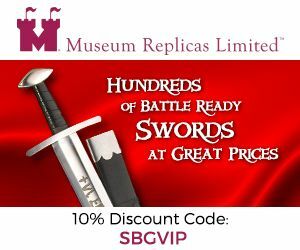 The complete listing of all his sword (and knife) making videos can be found on YouTube here - usually around an hour long and showing you the entire sword forging process, from a lump of steel to a completed sword and scabbard. 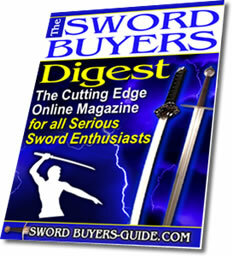 We provide resources on the details on how to make scabbards, wrap sword hilts, etc on the Sword Making Page here - but in this article we will focus only on how to forge a sword from lump of steel to a blade ready for final shaping, grinding and refinement by analyzing and adding commentary to the critical stages of the forging process of his hour long video, forging a medieval sword, the complete video. 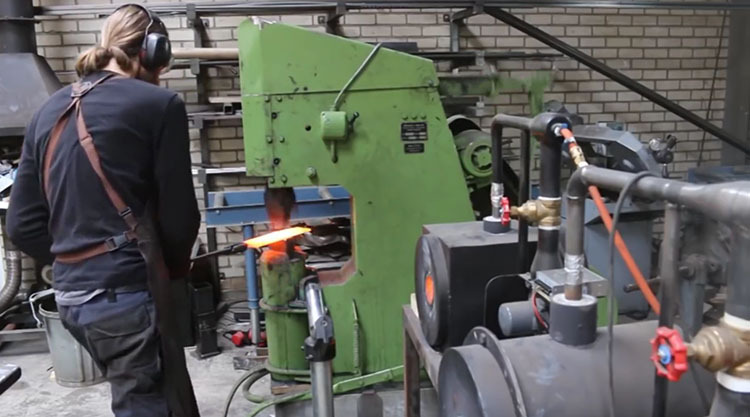 First off, Freerk takes a billet of 5160 spring steel, cuts off a length of stock with an angle grinder, and then MIG welds a cylindrical temporary tang to the stock before heating it up in a propane forge. 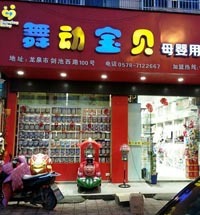 Now of course not everyone has access to such an advanced set up, but the principle is the same. 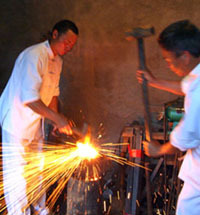 Many sword makers without such a set up simply form the tang first and use the tongs to hold that. 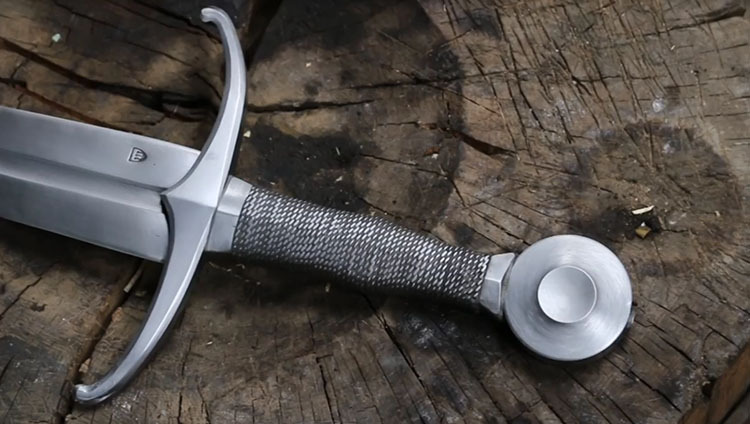 So how to forge a sword tang? 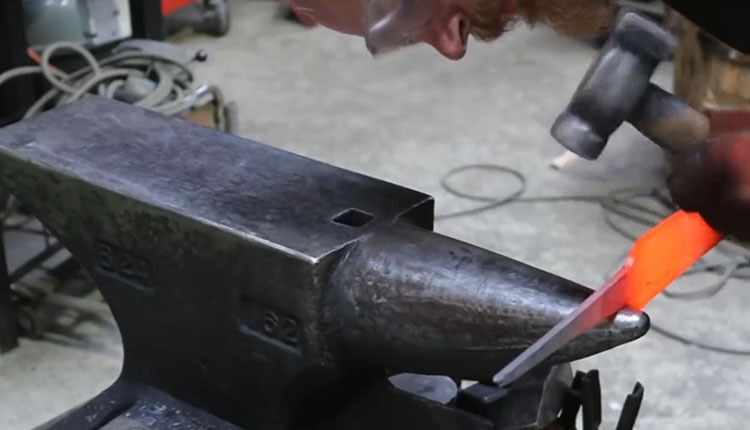 Simply by using a technique known as edge hammering - that is to say placing the stock edgeways on your anvil and strike it so that the top and bottom compresses evenly. It will be refined and shaped in detail later, for now, you just need a rough stub of a tang to hold onto with your tongs. 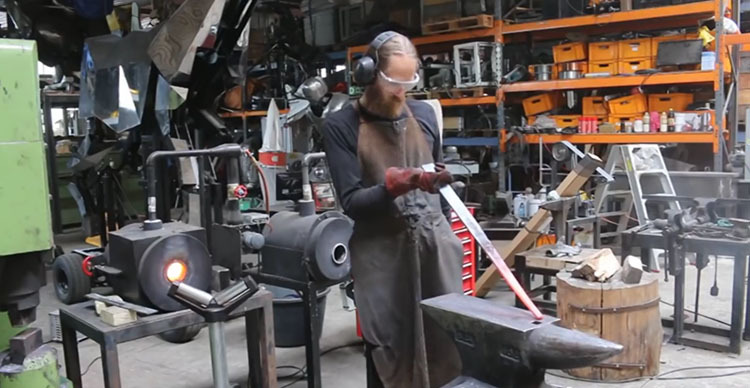 Next, after lengthening the stock with more edge hammering, he heats it again and begins to to draw out the steel using a hammering technique known appropriately enough as 'drawing out'. 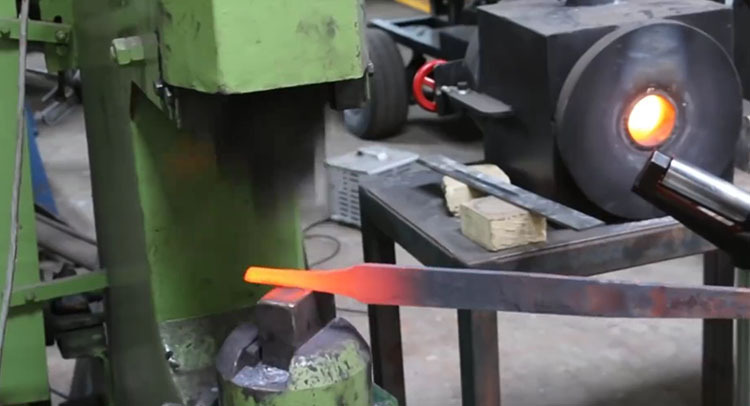 This hammering technique causes the steel to spread lengthways only without making it wider, and is how to forge a sword from billet to full size. 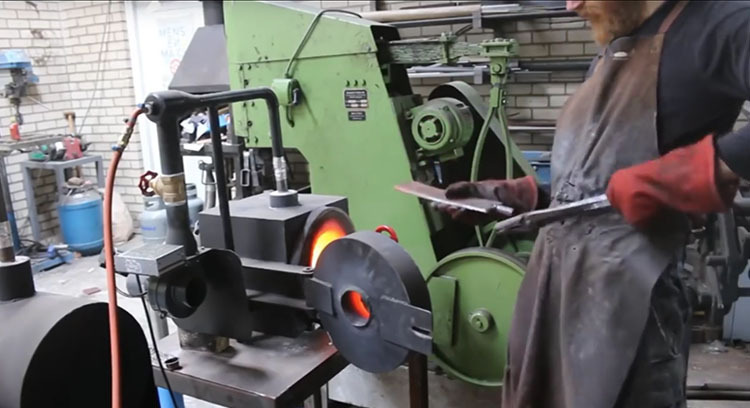 While at first you can heat the whole blade, as it gets longer you only heat the sections you wish to draw out. 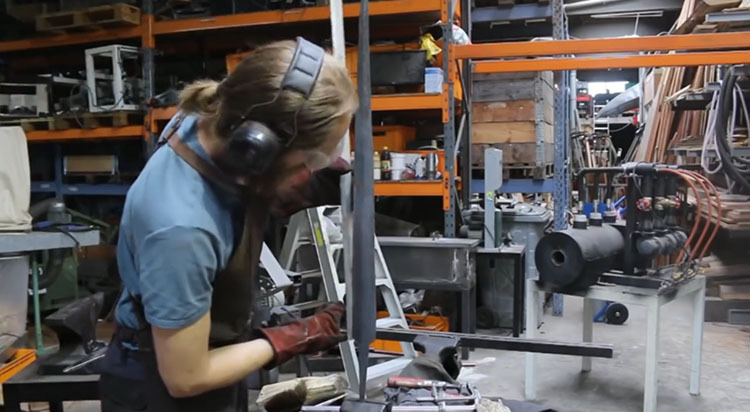 You don't need a power hammer to do this, it just saves time, and as you will see for more control - Freerk switches to a traditional hammer and anvil set up. Here he switches back between edge hammering and drawing the blade out, power hammer and hammer and anvil, checking as he goes. 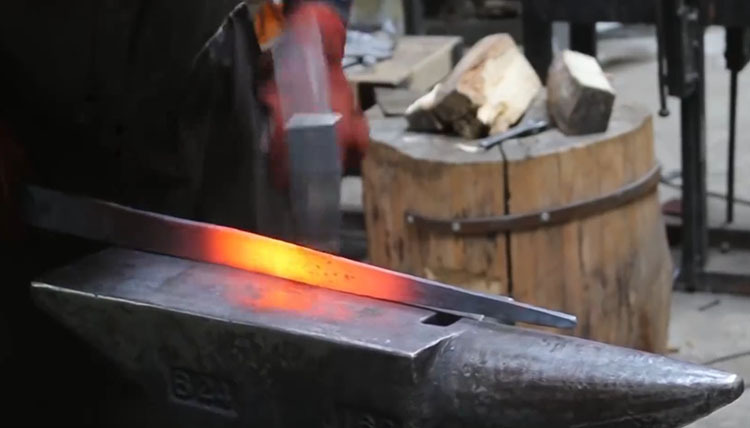 Alternating in this way is how to forge a sword with distal taper and a acute or gradually sloping tip. 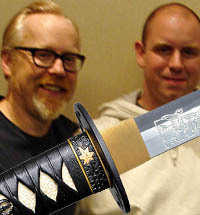 Next up, Freerk turns the blade the other way around and makes the tang with edge hammering. 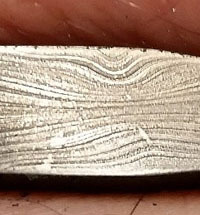 Here you can see the steel cooling as it is hammered. 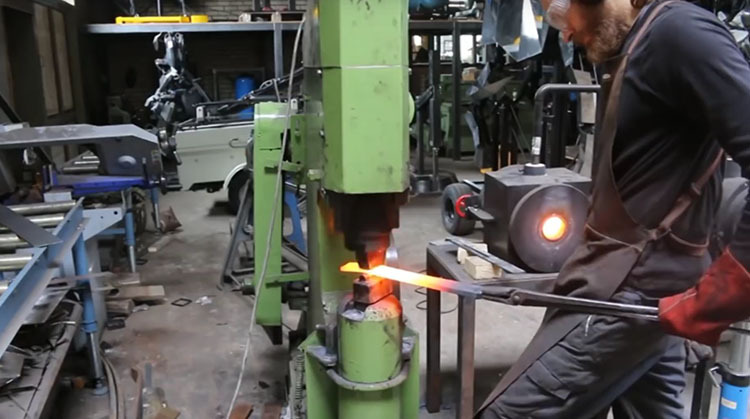 Naturally, once it stops glowing - you need to stop hammering and return it to the forge to re-heat it until it is red hot. 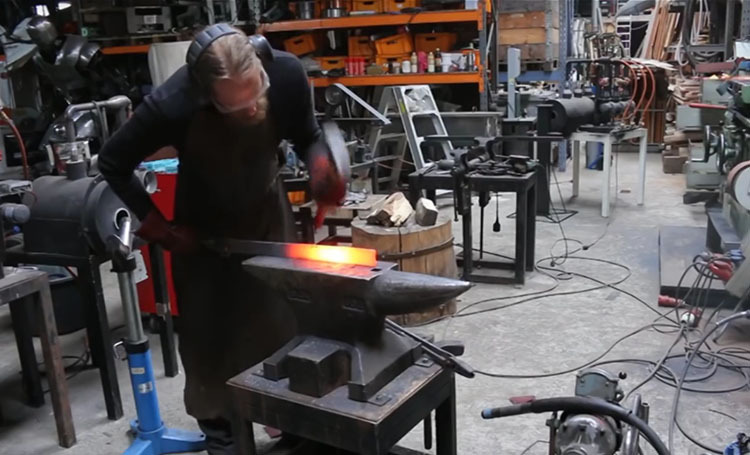 You will see that Freerk uses some fairly advanced tools that can only really be used with a power hammer - however unless you want to learn how to forge a sword with a power hammer specifically (and I doubt that you do) there is no need to worry, he is just speeding up the process - the same end result can be achieved by hammer and anvil. It just takes longer..
As he progresses, Freerk refines the shoulders of the tang using the part of the anvil known as the horn. 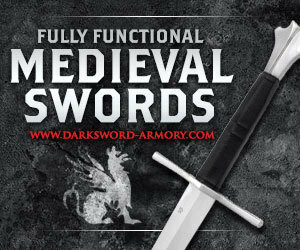 Nice rounded shoulders are essential to a swords overall structural integrity and help to dissipate shock waves that otherwise may travel directly into the handle when the sword is used for cutting. 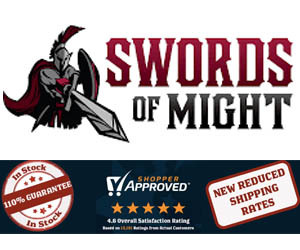 Now Freerk is an experienced sword maker - so he only has to check the length of the sword at the end. 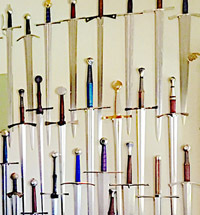 For beginners, it is recommended to check more frequently - and this is the reason why hand forged swords in general that are made as a production run are often an inch or so different than the product description - it is simply impractical to reshape a sword significantly if it turns out to be an inch longer or shorter than the blacksmith thought it was. 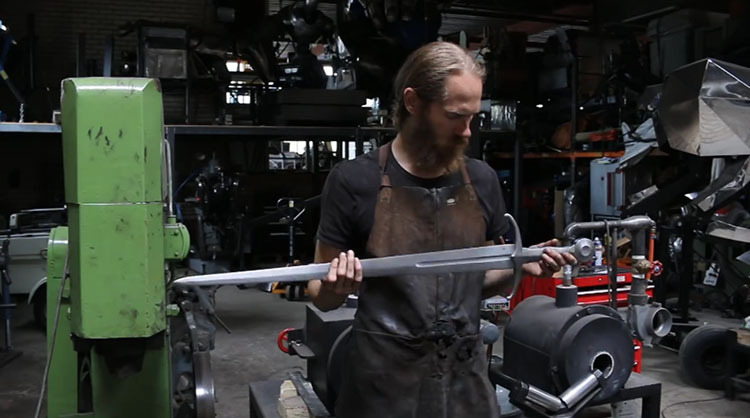 From here, the video continues with the rest of the sword making process employed by professional sword makers. 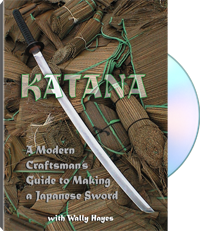 He uses a lot of expensive equipment, but even backyard sword makers should be able to pick up some very valuable tips and ideas by watching the complete video.. 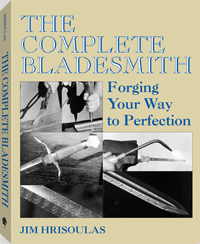 This is how it ends up..
And now you know how to forge a sword blade - or at least have an idea of the general principles - hopefully it might inspire you to give it a try yourself..
Who knows, maybe your swords will one day be in such high demand that you simply cannot keep up with demand - after all, there are not all that many sword makers out there, and once you reach a certain stage of proficiency, people will be queuing up for your swords.. 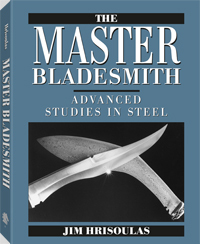 Attend a local blacksmithing class. 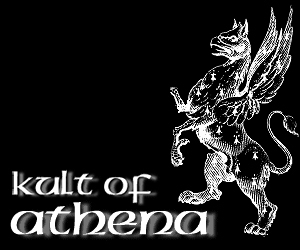 Watch more videos on YouTube. And when you start to get serious, invest in your knowledge base with some of the best books on the subject.